It’s really cool that you have flashed Custom Recovery like CWM / TWRP on your Android smartphone. 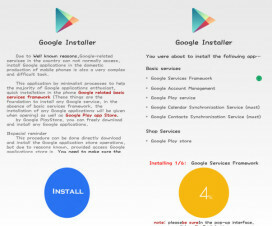 If not, then you can follow our quick guide on how to download & install Custom Recovery on any Android smartphone. If you already installed, then you might be wondering whether there is any easiest way to boot into custom recovery software. The answer is yes! 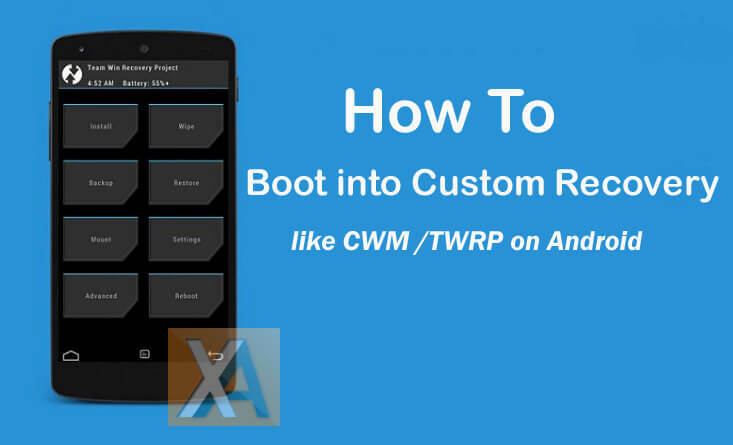 In this post, we have shared all the possible methods to boot your Android device into CWM / TWRP custom recovery. 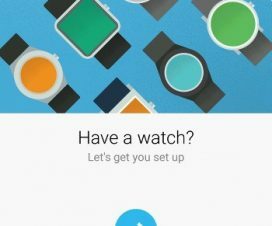 There are three methods to boot your device into CWM or TWRP recovery – all get the job done, so it doesn’t matter which method you choose. Take a look at those three methods below and pick one. First, power off (turn off) your device. Then once you are sure it is powered off, you need to hold simultaneously the ‘Power’ button and the ‘Volume down’ button for a few seconds (if this doesn’t work, then hold simultaneously “Power and Volume Up” – the combination might vary among devices). Release the buttons after a few days and you’ll see a list of options displayed on the screen. Select ‘Recovery’ and your device will automatically boot into custom recovery which you installed. It is one of the simplest methods to boot any Android phone to TWRP/CWM recovery. To continue with this method, make sure your device is rooted. If not, it’s better to go with method 1 or 3. 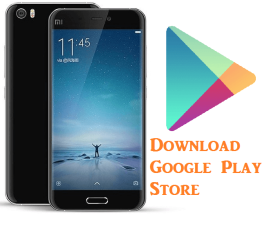 Go to Google Play Store and download the free app called ‘Quick Boot’. Launch the app from App Drawer and grant necessary root permission. Once you’re in, select “Reboot into Recovery” option. That’s it! The device will reboot and takes straight to the Custom Recovery software. 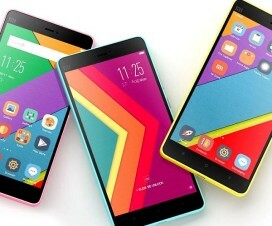 This is the toughest method of all the three to boot Android phone into TWRP recovery. Before starting the process, make sure to connect the device with PC/laptop using a standard USB cable. 1. Firstly, enable USB Debugging on your device. 2. Setup ADB & Fastboot Drivers to your windows PC. 5. Hit Enter and your device will start rebooting to custom recovery. Does the above guide useful? Do let us know in the below comment box.